Spectator cost is zero - yes it's free to enjoy. 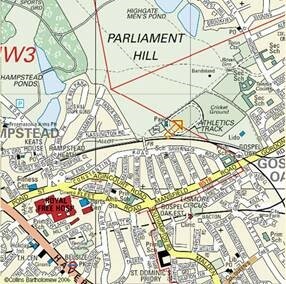 Race venue is Parliament Hill Athletics Track, Hampstead Heath, London, NW5 1QR. Not able to make it to London? 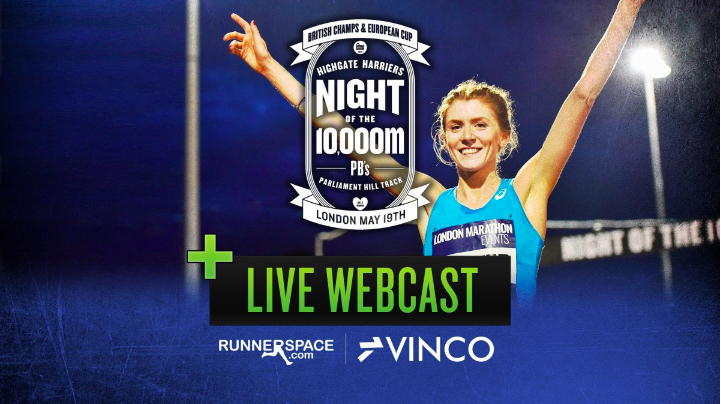 Head to runjumpthrow.com to watch the event online. In the US or Canada? Head over to runnerspace.com. 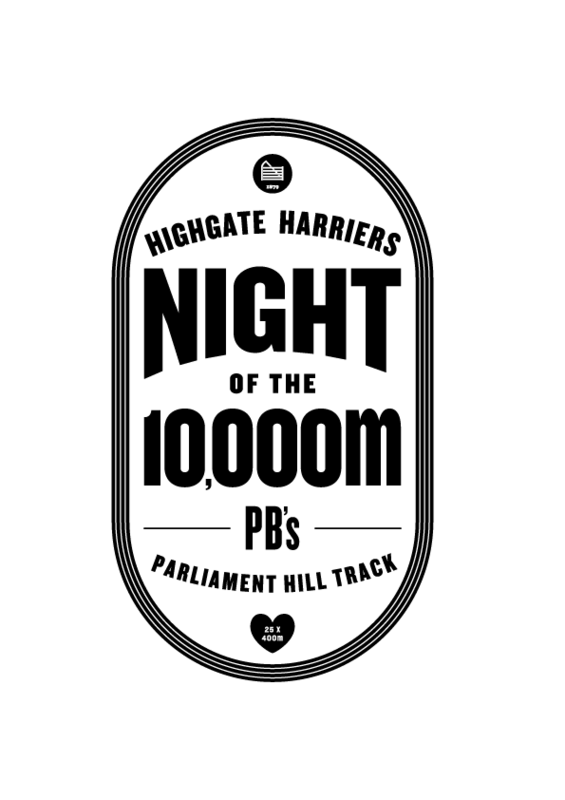 The event has incorporated the British Championships since 2014 when it was the trials for the European Championships, it was also the 2016 Rio Olympic trials and 2017 London World Championship trials.